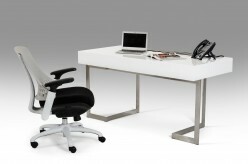 Your desk is your personal workspace. 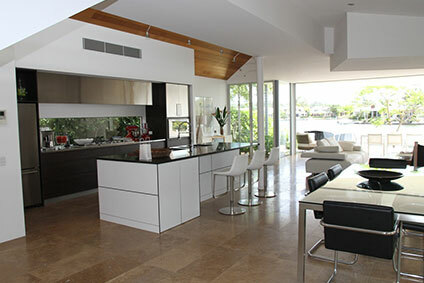 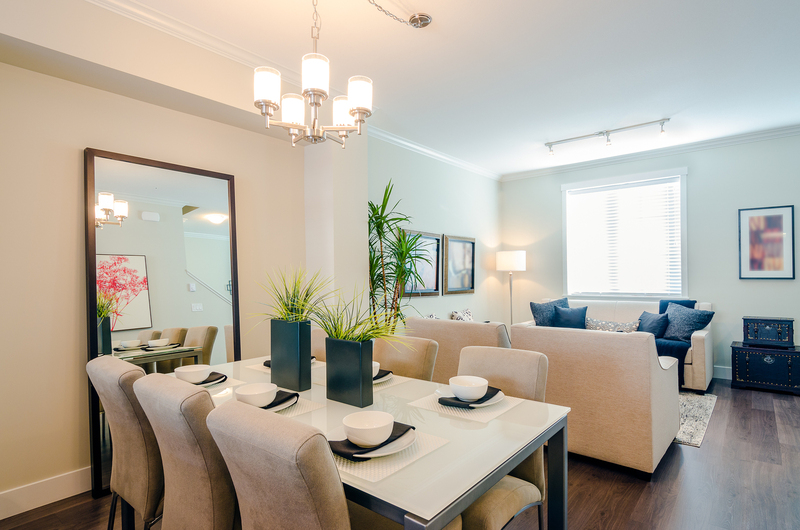 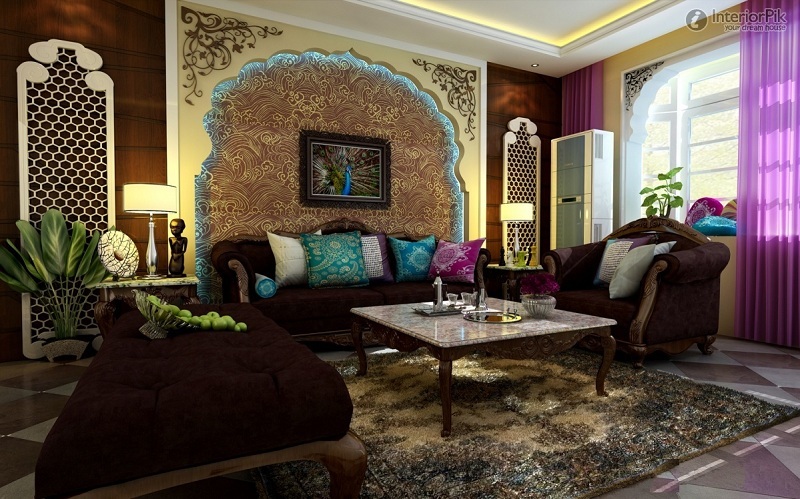 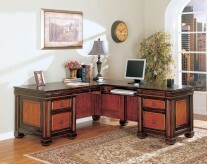 It is the place that you retreat to in order to indulge your natural productivity. 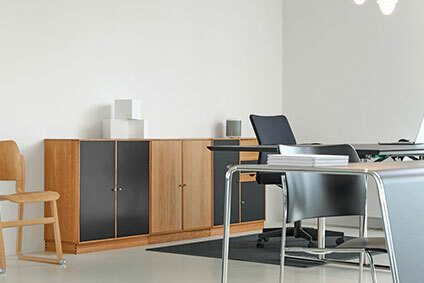 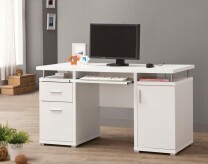 Your desk is a quiet signal to yourself that the time has come to work more effectively, so choose from one of our many desks for sale and create your private oasis of efficiency just how you like it. 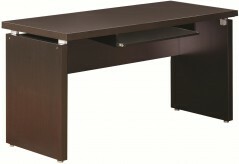 Desks are the ultimate piece of furniture for getting things done. 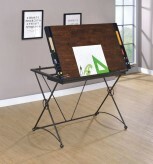 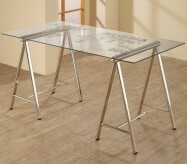 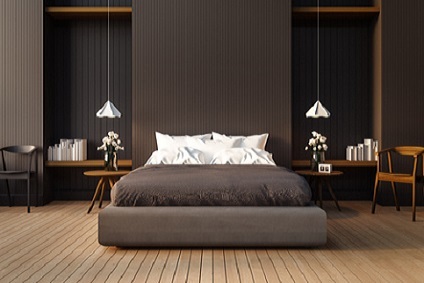 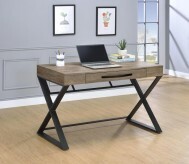 Choose the right desk for your needs, whether it is a computer desk, a writing desk, or something more versatile, like a laptop desk. 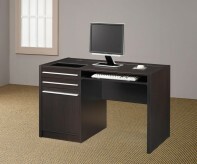 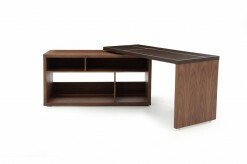 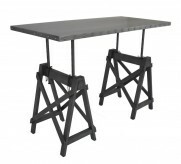 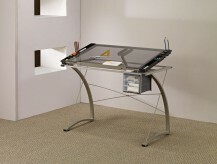 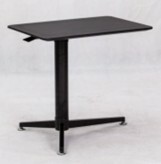 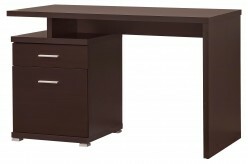 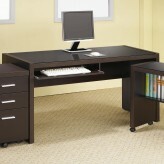 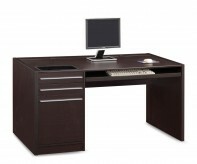 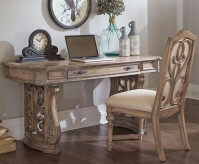 Have you been searching near Grand Prairie or North Richland Hills for the perfect desk? 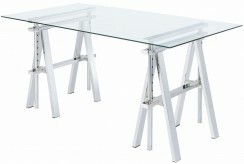 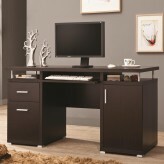 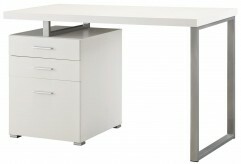 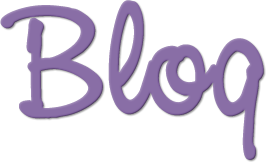 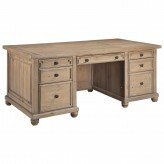 We offer a wide range of affordable yet not cheap desks that can fit a variety of themes and special settings. 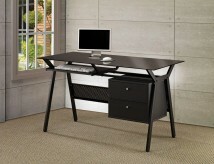 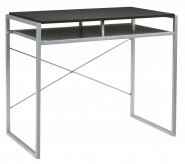 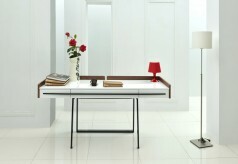 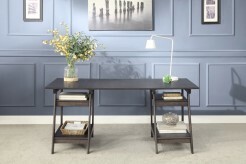 A corner desk is a great way to convert a vacant corner into a productive space. 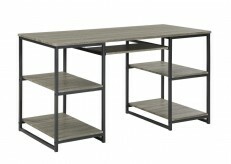 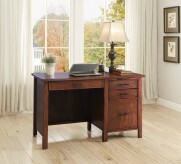 Corner desks offer an outstanding option for those who need a home office desk that does not overcrowd the room but do not want to opt for a small desk. 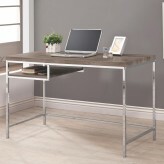 Corner computer desks are also available to serve as a harbor for your electronic devices. 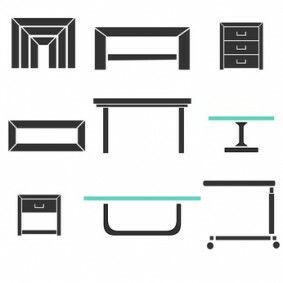 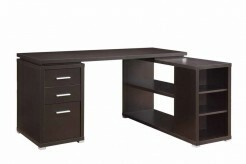 Choosing an office desk is an important decision. 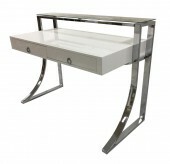 For an executive desk, we offer many office desks with an added air of sophistication and class, such as an elegant glass desk. 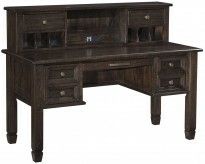 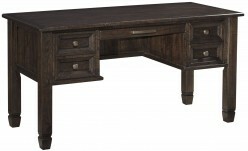 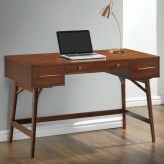 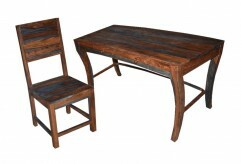 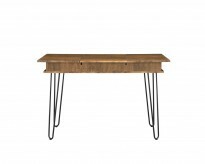 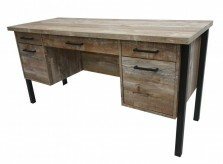 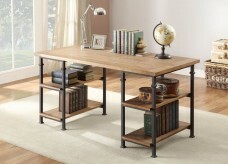 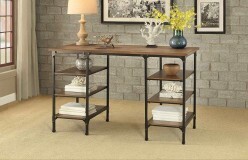 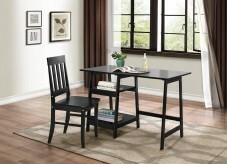 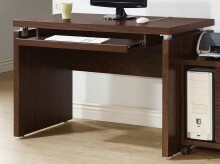 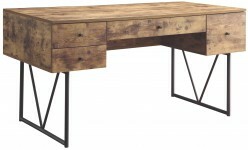 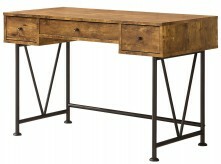 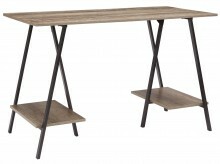 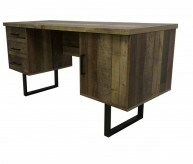 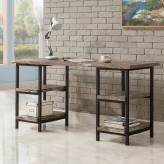 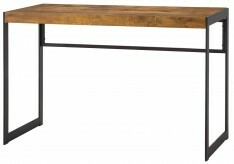 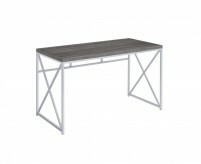 For home office desks, consider choosing a more rustic option to keep your workplace warm and inviting. 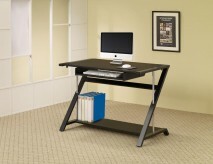 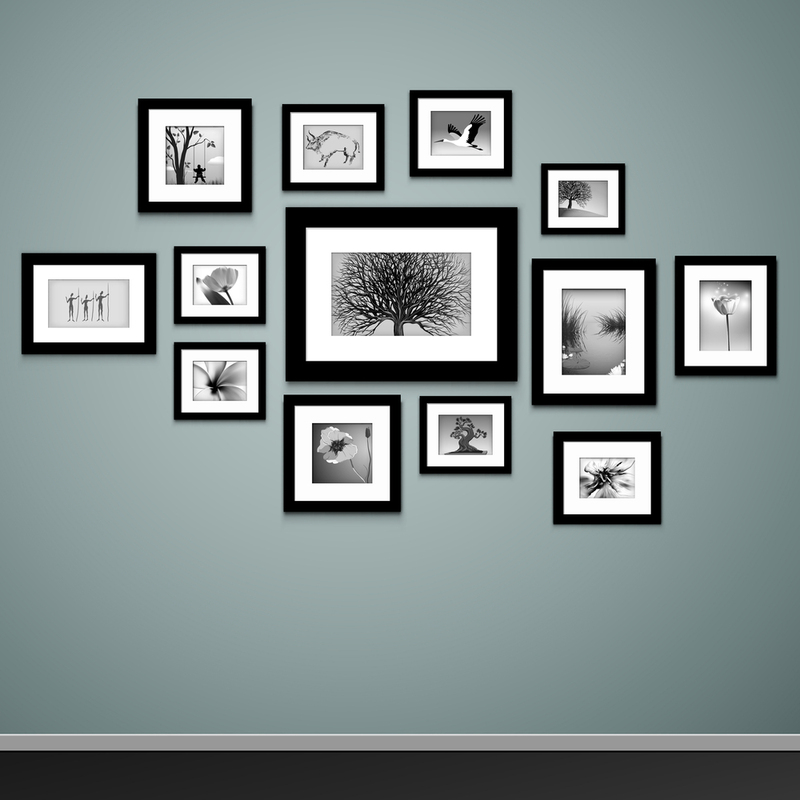 Having a workspace that is conducive to productivity is not just for adults. 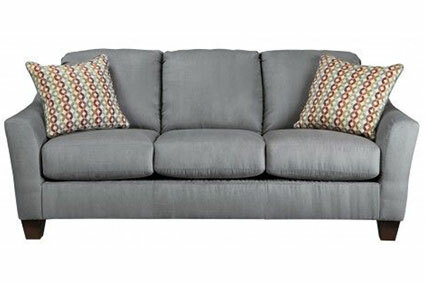 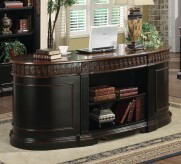 Your children would also benefit from a piece of furniture that promotes efficiency. 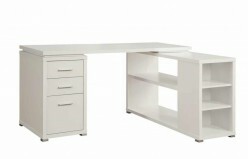 For this purpose, a student desk is ideal. 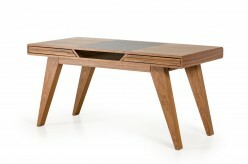 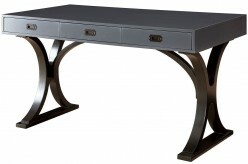 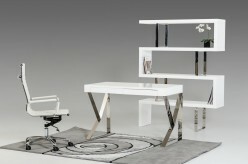 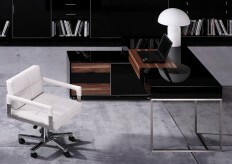 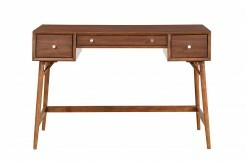 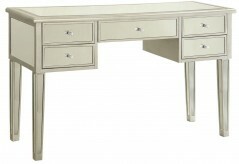 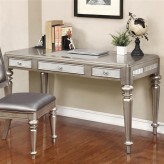 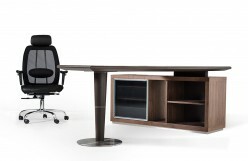 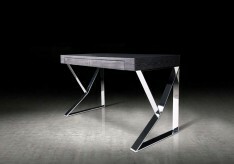 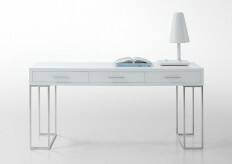 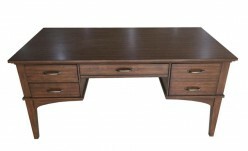 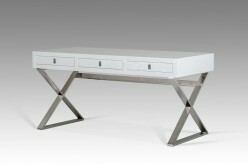 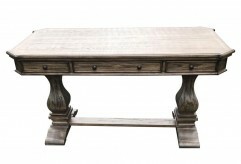 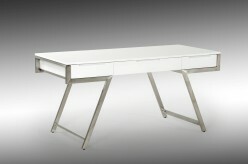 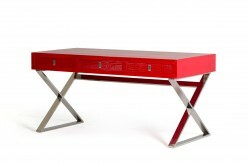 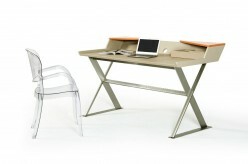 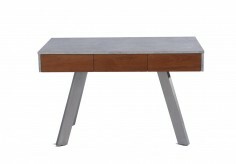 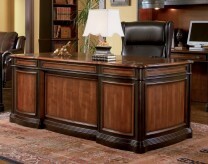 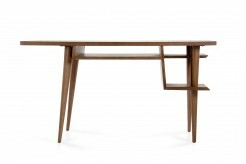 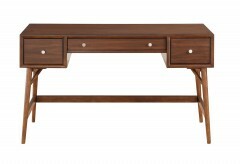 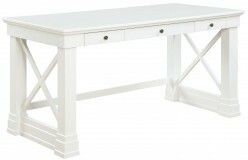 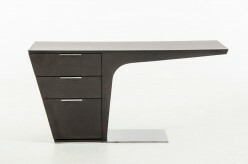 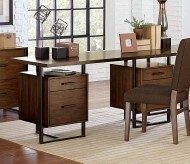 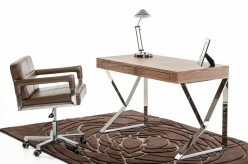 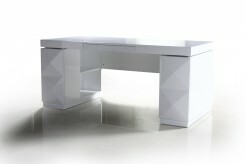 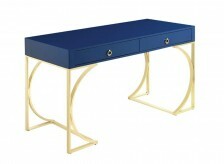 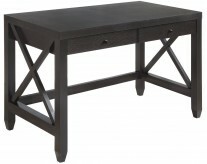 For a beautiful desk for any office, visit our Dallas area showroom. 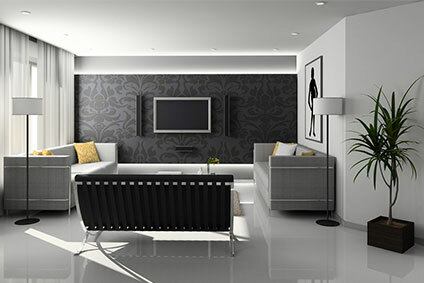 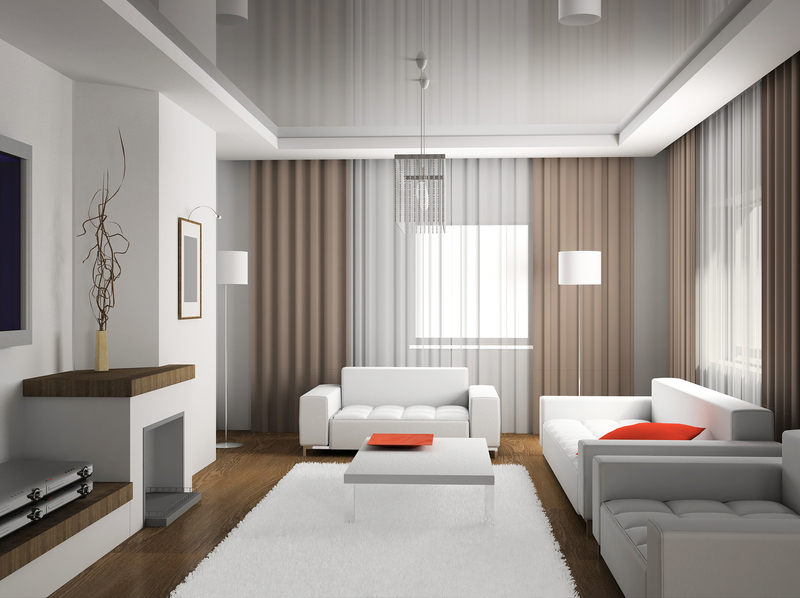 We’re easily accessible in the Dallas/Fort Worth area, including Frisco, Keller, Denton, Desoto, and more.